​Your ticket price includes: Entry, beer, popcorn. Please bring additional money for 50/50 drawings, raffle tickets, silent auctions and betting on the races. Feel free to bring your own snacks too, but please do no outside alcohol - (Beer is included with your ticket price, cash bar available for additional drinks). Your business could be featured here! - see below to make it happen! 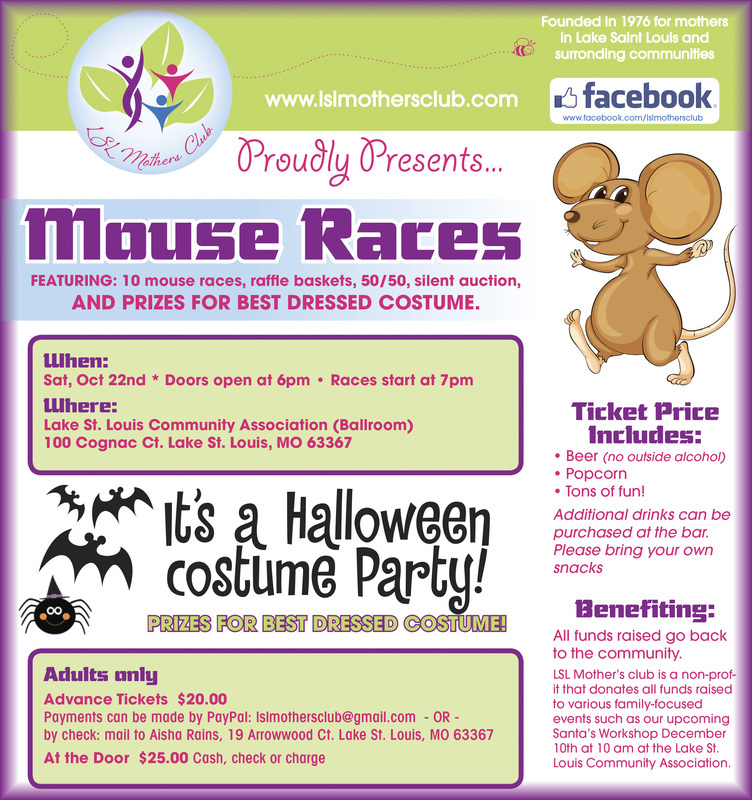 We are always looking for sponsors to help with our fundraisers to help support the community. Download donation request letter for info on how you can help.